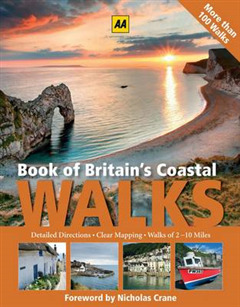 Featuring more than 100 routes from around the shores of England, Wales and Scotland, the Book of Britain's Coastal Walks offers something for everyone. 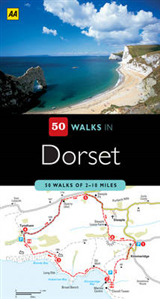 Whether a family on a day out at the seaside, an experienced rambler along coastal paths or just someone wanting to explore a new and fascinating coastal landscape, this book provides a wealth of routes that are well worth exploring. 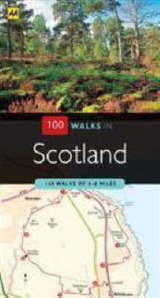 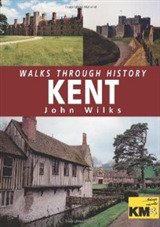 The six regions of the book Southwest England; Southeast England; Eastern England; Northern England; Wales; Scotland contain a selection of walks at varying levels of difficulty. 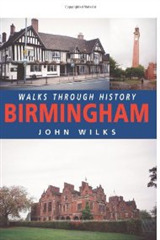 Each walk has a clear, easy-to-follow map and route description and is accompanied by a detailed background history about the local area. 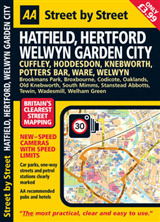 Information about local parking, toilets and dog friendliness are also provided alongside beautiful photography of Britain at its very best.